We always clean offices absolutely; making sure every gadget and equipment is well cleaned and sterilized whenever necessary. 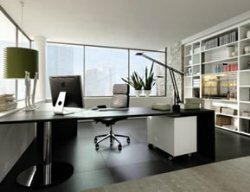 Chairs, desks, computers, file Cabinets etc would be properly cleaned. Furniture and desks that require polishing shall be kept polished. Door handles and telephone receivers are always sterilized. Trusted hard floor buffing consumables like the uniseal-floor line and floor stripper, shall be applied to your hard floors to keep the shine on all the time. Morning and standby cleaning programs ensure that washrooms are always sparkling clean with the most health-friendly detergents. Our well-trained washroom attendants manage sinks, seats, urinary bowls and cisterns to be thoroughly cleaned, sterilized, stench-free and properly scented before the day's work begin. There is a constant supply of quality toilet paper, washroom fragrance and hand wash liquid soaps. 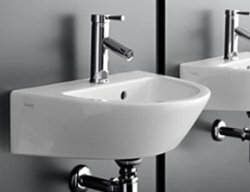 Cleanlife... We make washroom hygiene possible! 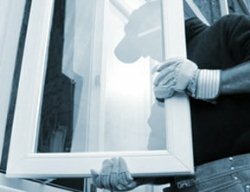 Cleanlife adopts squeegee cleaning techniques to wipe-clean your glazed doors and windows of all dusts and fingerprints. Our maintenance programme helps to maximize the appearance and radiance of the facility. 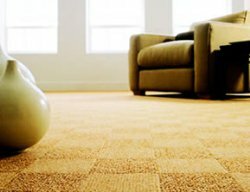 We are fully aware of the wear and tear our carpets go through because of the regular traffic especially in your busy offices and homes. We use the latest carpet vacuuming machines and buffers. Our deep cleaning process allows us to clean right down to the base of your carpets without wetting the back or sub flooring removing all unwanted deep down soil and dust particles.